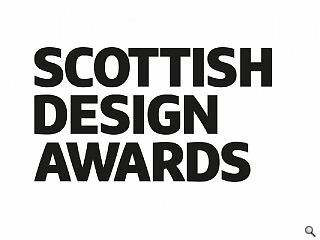 A final call has been issued for entries to the 2018 Scottish Design Awards as a 20 April deadline looms for architects and designers wishing to participate in the 2018 programme. 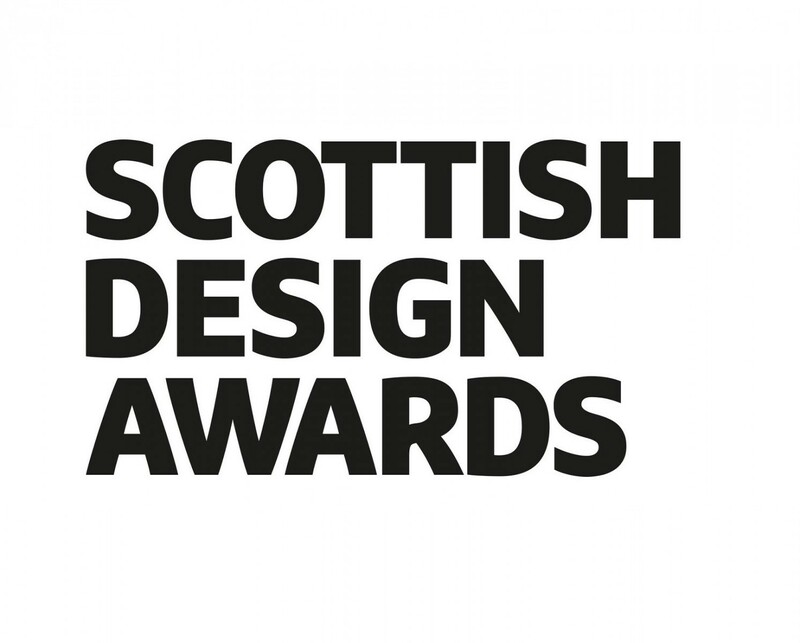 Submissions must be filed directly via the Scottish Design Awards website ahead of the all-important cut off by downloading and returning an entry form before the short window of opportunity closes for good. In addition to the major categories of residential, commercial and public building entries are being sought in categories such as affordable housing, interior design and low-cost projects valued at £200k and under – acknowledging the full spectrum of construction over the past year. Judges this year include Denise Bennetts founding director of Bennetts Associates; Penny Lewis, lecturer in architecture and urban planning at the University of Dundee; Paul East, associate at John McAslan + Partners and Peter Wilson, managing director at Timber Designs. Award winners will be revealed at a black-tie dinner to be held on 23 August. Wishing all entrants! the very best of luck and hope to see as many of you at the event for which promises to be another successfull evening and perhaps even a few surprises in store!